An auxiliary solar charging port circuit is not fused. 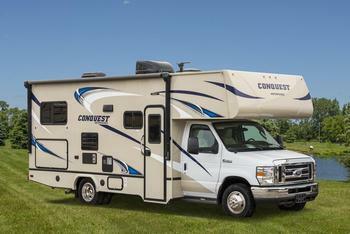 Gulf Stream Coach is recalling 605 model year 2018-2019 Gulf Stream Conquest and B Touring Cruiser motorhomes. Gulf Stream will notify owners, and dealers will install circuit protection, free of charge. The recall was expected to begin in October 2018. Owners may contact Gulf Stream customer service at 1-800-482-6456, extension 5208. Gulf Stream's number for this recall is 10112018.